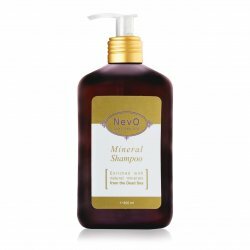 Mineral Shampoo for hair and body removes impurities, restores the natural pH of the skin and its protective layer. It revitalises and strengthens the outer and inner hair structure, nourishes the roots and strengthens them, which reduces excessive hair loss. Moisturising Hair Cream is not to be rinsed from hair. It creates a protective film and keeps moisture inside. Minerals and vitamins B and E nourish, strengthen and protect against external influences. The cream is used for washed wet hair, or a small amount into dried hair on the tips and for smoothing. 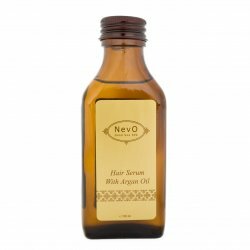 The serum combines luxury oils for beautiful, healthy and strong hair, promotes blood circulation and metabolic processes in the scalp, strengthens hair roots and nourishes them, which stimulates hair growth and prevents excessive hair loss.Hair is after several applications strengthened, supple, soft and generally protected from damage.